Colin started Countryway in 1983 on the Glorious 12th which is the start of the game season. 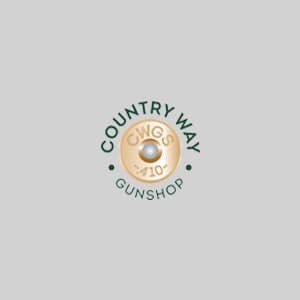 Colin started the shop with his own gun collection and has taken the business from strength to strength. Colin knows everything there is to know about shooting. Janet has been side by side with Colin since the beginning. 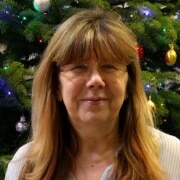 Jan works in the office and clothing room, and between her and Colin they make the ultimate team. Tim runs the gunroom along with his Dad. 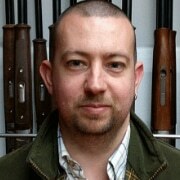 Tim has a wealth of knowledge on all things shotguns, rifles and shooting. Tim knows huge amounts on all things guns and shooting from the past to the present. 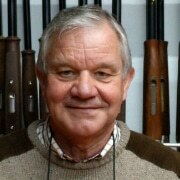 Steve has massive experience in shooting having been doing rough shooting and clay shooting for over 45 years. Steve particularly loves Pigeon Shooting. Megan works in the office alongside Jan. She also works in the clothing room. Megan knows a great deal about shooting clothing and about different styles, sizes and look. She will help you pick the right outfit for your shooting and outdoor needs. 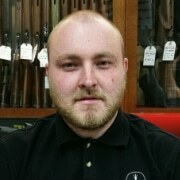 You will find Paul as a sales assistant in the airgun room, gun room and clothing room. He also looks after all email and website enquiries. John is one of our longest serving members of staff. 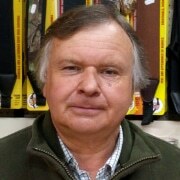 With his years of experience comes great knowledge of all things air rifles and shotgun cartridges. 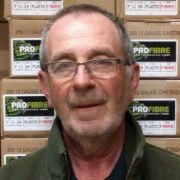 John also looks after all our shooting clubs with their clay and cartridge supplies. Alan works with us part time during the week. He has many years shooting experience. Sales assistant in the air rifle room. 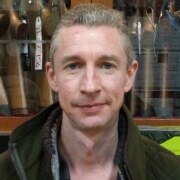 He is also a Gamekeeper so is very well suited to help and advise on anything shooting related. Penny looks after all our packing and despatch of online sales. 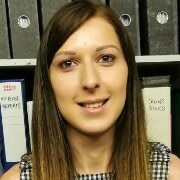 She personally deals with all orders from the moment they are placed to the time they are sent out. 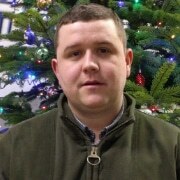 Jim is a sales assistant in the airgun room. 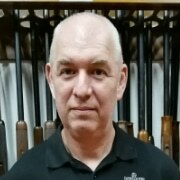 He is an air rifle shooter himself so has a wealth of knowledge about air rifles. Andrew is a very experienced clay shooter and is very knowledgeable when it comes to offering advice regarding all aspects of cleaning and maintenance. 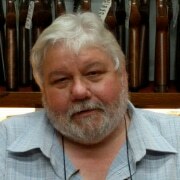 If you need any help regarding Shotgun Cartridges then Andy is always happy to help.